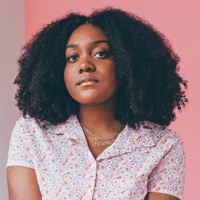 Noname has released a new track. Song 32 is the latest from the rapper, following her UK tour last month, and is a similarly groove-driven slow jam like the tracks on her debut LP, ‘Room 25’. It’s iced flawlessly with super slick bars from the Chicago artist, creating an endearing and palpable song. “Yippy-kay-ay”, Noname sings on the new track. She’s not far from the truth when she states “I’m America at its best”. 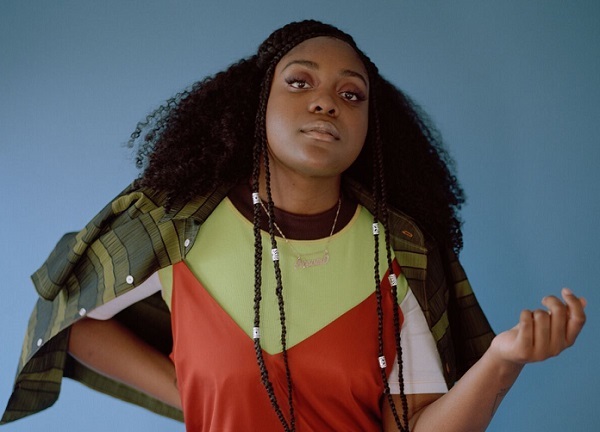 Noname has added a second London date to her spring UK tour. Fatimah Warner, aka Noname, has lined up live dates in March. Noname, aka Fatimah Warner, is starting the new year right - with more music. Schoolboy Q has released a new single. Iggy Azalea has dropped a video for her new single, Sally Walker. Loyle Carner has announced his second album. Machine Gun Kelly will head to the UK this summer. Logic has unveiled the title to his upcoming sixth studio album.